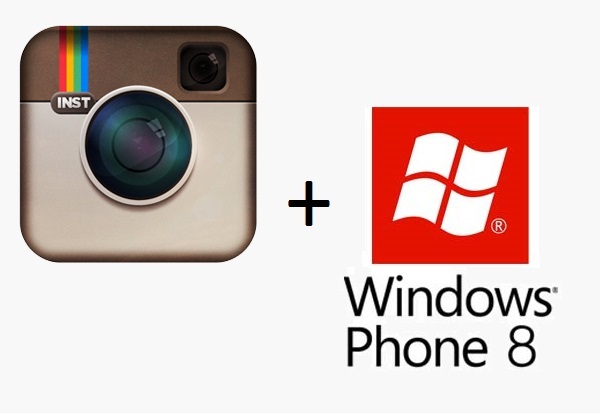 Instagram for Windows Phone 8 released! Finally! One of the most sought after app for Windows Phone has been released! Yes, it is Instagram. It is only the beta version for now, but the full version can’t be far away. You find a walkthrough video of the app after the break.